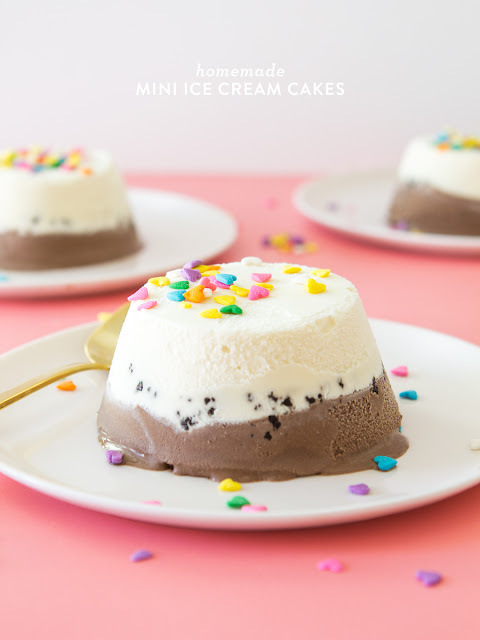 My favorite type of birthday cake (or cake in general) are ice cream cakes! So when a friend shared this video to me I knew it would be one recipe I would definitely have to try one day! Perfect for warmer weather which is just around the corner. I was so impressed by the uniqueness and styles of the different journals sold at Papyrus. I will have to try to contain myself from going overboard in journal buying! I really enjoy feel good songs with a great beat and cute lyrics! This song definitely gets me pumped for long road trips to the beach! Yes, this is suppose to be me. The website is really cute, you get to create your own avatar as a Powerpuff character. Story time: Believe it or not, me and my three friends were actually the Powerpuff girls back in 5th grade. One day the three of us coincidentally were all absent on the same day and our classmates were convinced we were out fighting crime. If you found any fun links this month please share them my way!